from the most important of herself. And you heard her song. the near trace of the creator’s hand. Moisted still in the first dew. how she plucked the strings! How I joined her with my lute! de lo más importante de sí misma. Empapada aún del primer rocío. ¡Y cómo mi laúd la acompañaba. After having written this poem, almost automatically, I began trying to find its meaning. Having found it, I suppose, I titled it. 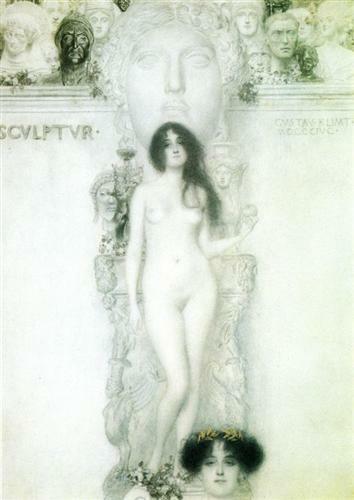 Sophia is a mythic character of the gnostic thought. It is a figure deeply rooted in our unconscious and obviously associated with wisdom. Lost. 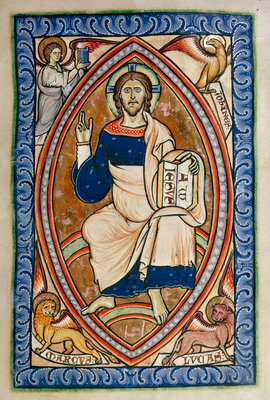 The verses were first written in spanish. Then translated to english. I played with the two versions.The two continue to play with each other, without my intervention. But I must work with them still. To gain the category of a poem they must be the object of some additional care. 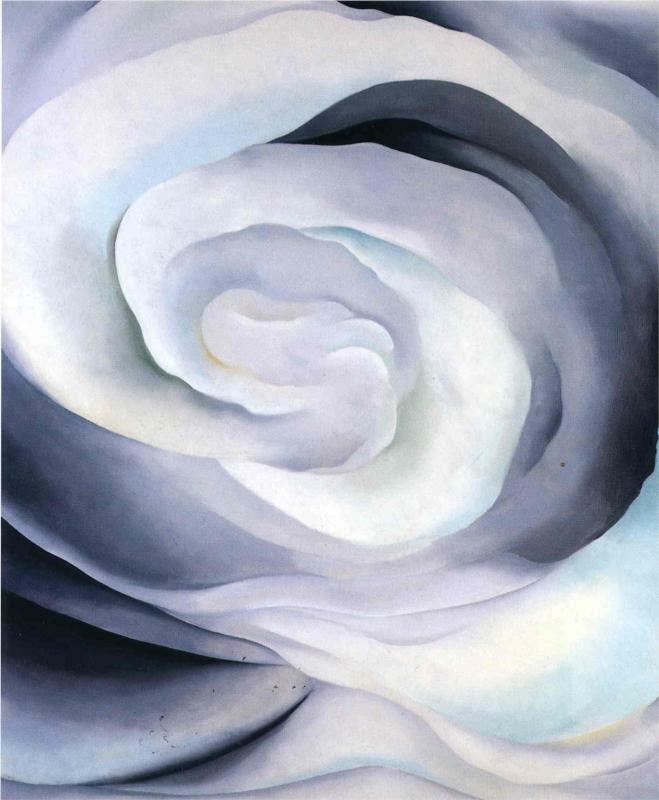 The flower painting is the work of american artist Giorgia O’Keefe. 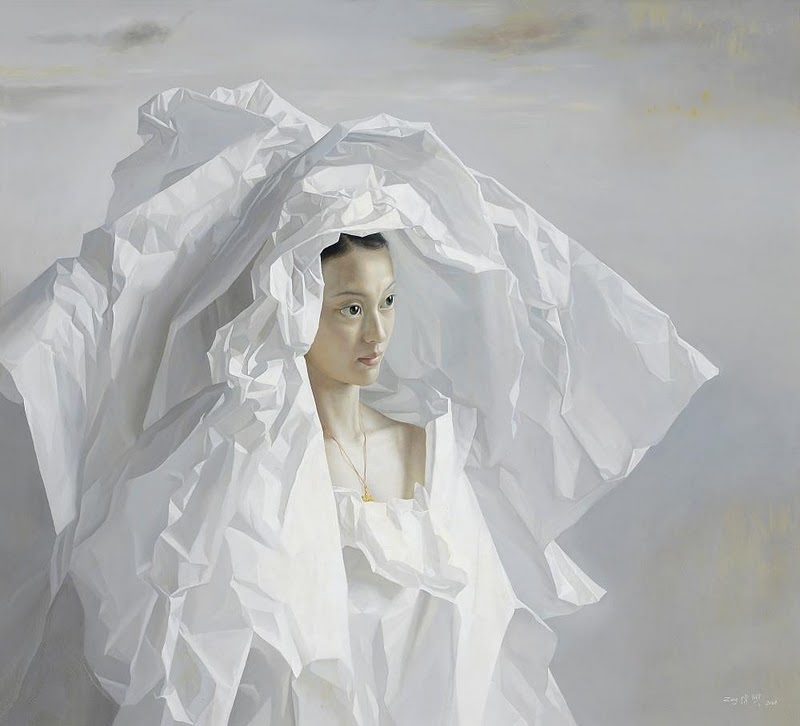 The ‘paper bride’ is by the chinese painter Zen Chuanxing.